No matter for small business or big corporates, various social media platforms have become so indispensable to generate more awareness, more leads and more sales. For most eCommerce brands, Facebook is still the first choice when it comes to driving traffic and building an audience of customers and fans. Guess you have built up your Facebook page or even started managing it. However, do you always have a question in mind – “Why I do not have any order after I set up a Facebook friend page for my store?” Apart from spending some time to manage the page, you also need some tactics. How do you actually increase the sales with Facebook and not come across as too self-promotional? In this blog post, we are going to share you some tips. Pick the ones you find most interesting and suitable for your business and start seeing your business grow! Don’t forget to add your shop onto your Facebook page to makes it easy for your customer to see and order your products. Consider an F-Commerce function – convert and sell within the Facebook Page without the customer ever having to leave Facebook. This will increase conversions. To link your Facebook page to your online store, you should add the “Shop Button” and also the “online store” tab onto your Facebook Page so that customers can shop immediately. 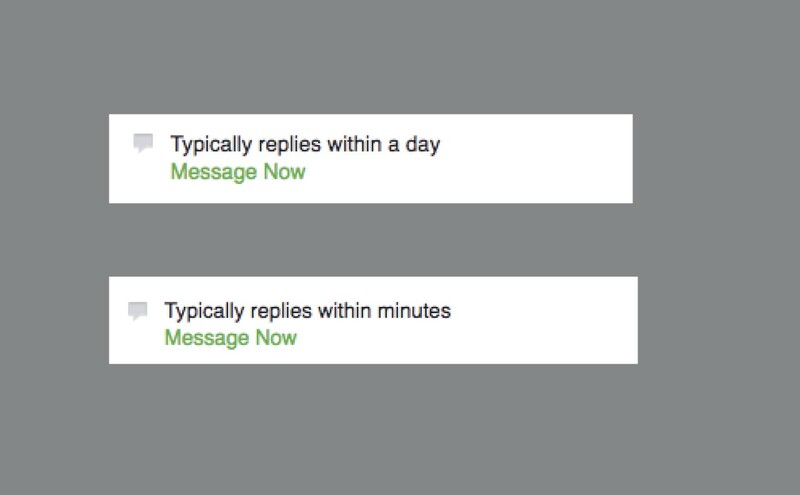 Make it a habit to respond to message and comments quickly. When you do that regularly, you’ll get more engagement with your posts.Respond time is considered as an important indicator of your customer service and Facebook has put it into your business home page as well. Therefore, make sure you respond all inquiries and questions as soon as possible. Post with compelling image can increase click-through rate significantly and performs much better than other types on Facebook. According to scientific research, Facebook photos generate higher engagement than average post – with over 50% for “Likes” and over 100% for “Comments”. Do not worry if you are not a professional photograph. There are a lot of free mobile apps and online software can help you create nice photos easily, for example, Pablo and Befunky. If you want to make you product photos more informative and helpful, consider overlaying some text on your image that gives more context such as “New Arrival”, “On Sale” or “2016 Winter Collection”. Invest in video production if your budget and resource allow. Since we are all suffering from information overload, there is a growing trend that we should be seriously considered the creation of bite-sized chunks of content for quick and easy consumption. Video can get more engagement on Facebook. The video can be an introduction of new products, the manufacturing process and sharing brand stories, etc. Keep your video short and make it less than one and a half minute. You can make good use of some mobile apps, such as Vine and Viddy, to create video clips and share more easily. Offering time-based discounts on Facebook can be an extremely effective way to get people to take action and increase sales. Or you can reward your Facebook fans by giving them a limited-time special offer. ( You can do it by using the Coupon Code feature in your online store). In the examples below, a Boutir seller offers a discount for a particular item and the other one gives 10% off for all products during the opening to generate more sales. Showing personality on your business Facebook Page is one of the best tactics to make your page alive and interactive. You may see some Facebook pages are filled with personal photos of the founder and friends. Some customers may fall in love with your story before they fall in love with your products. Thus do not afraid to go behind the scene and share your personal life and stories in your business page. You can also use tagging and hashtags to get your posts more visibility.